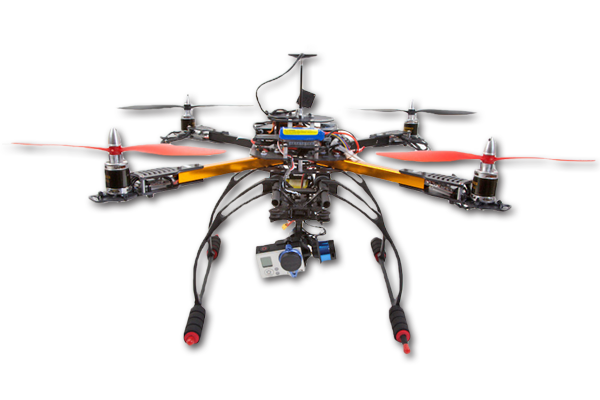 Athena is a professional and versatile hexacopter. 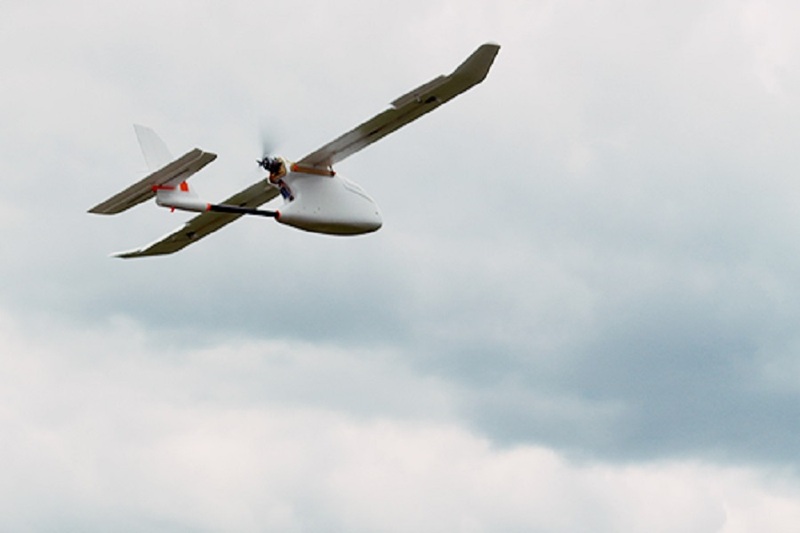 Her 2.2Kw power can lift her up to several thousand meters and has amazing speed capabilities. Used for instant intervention in any emergency situation, she can provide life-saving action where she’s needed. 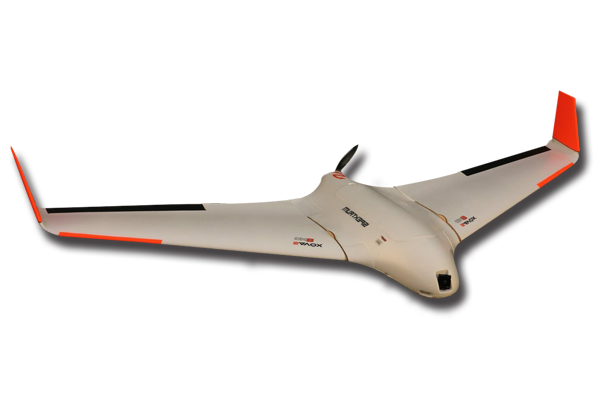 Fully automated GPS based autopilot, laser sights and multiple cameras accommodate in Zeus huge canopy space. 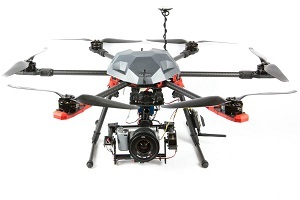 Perfect for lost persons in mountains or forests, can be equipped with life-saving thermal FLIR imagery, because robot’s mission is to save lives. "A robot may not harm humanity by inaction"